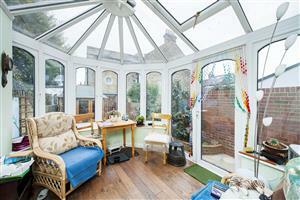 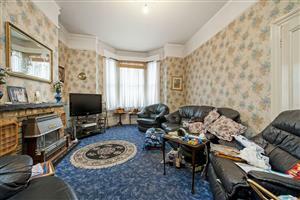 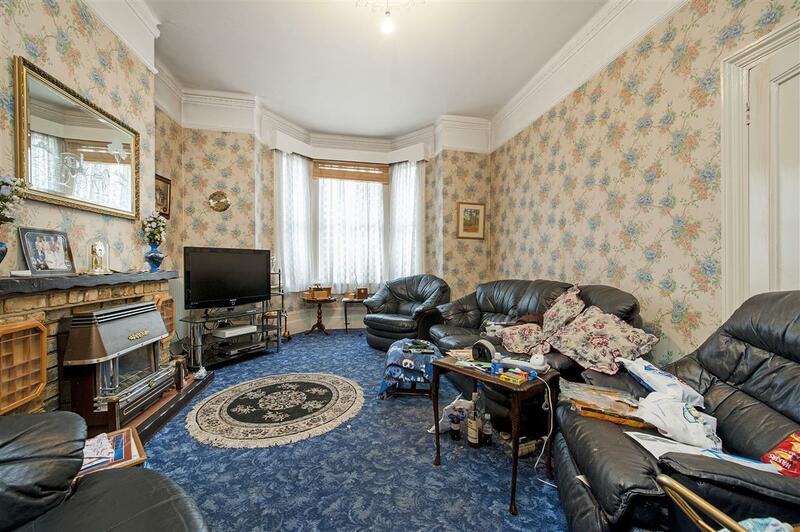 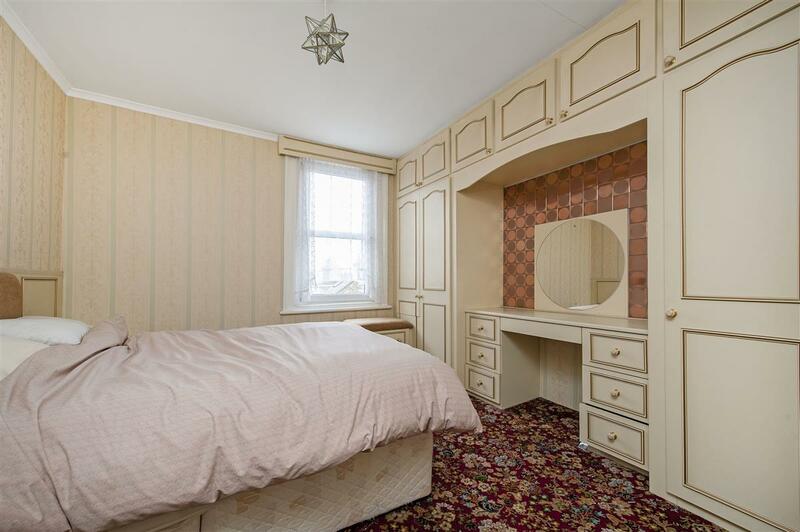 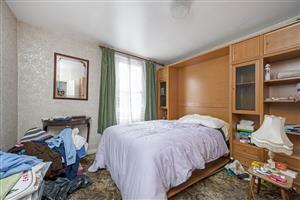 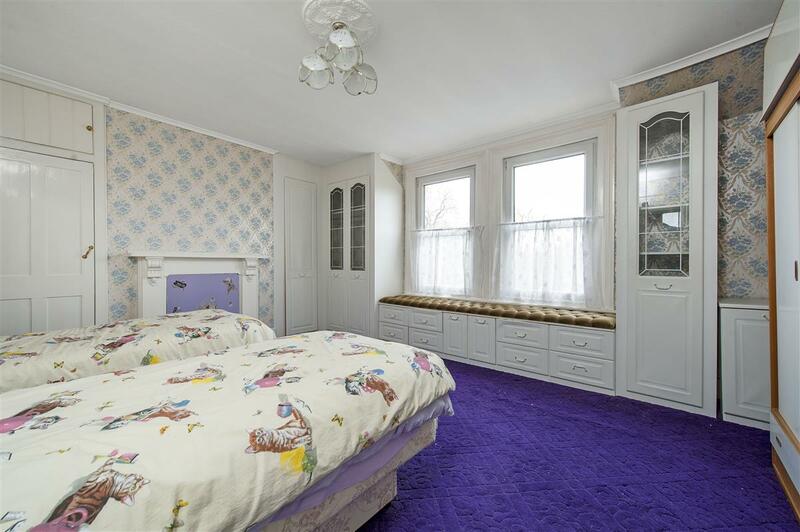 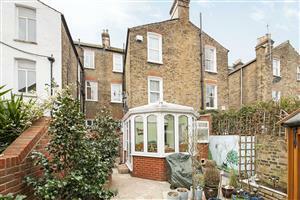 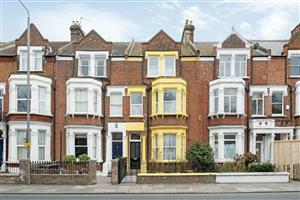 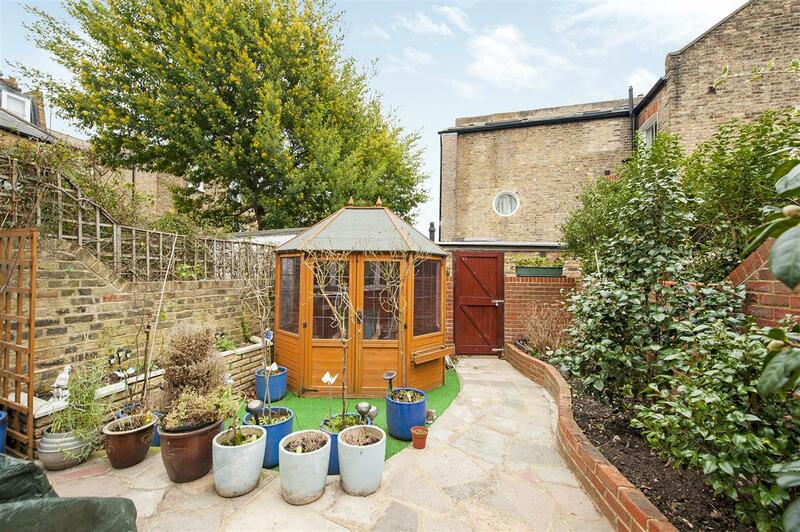 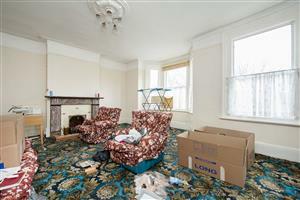 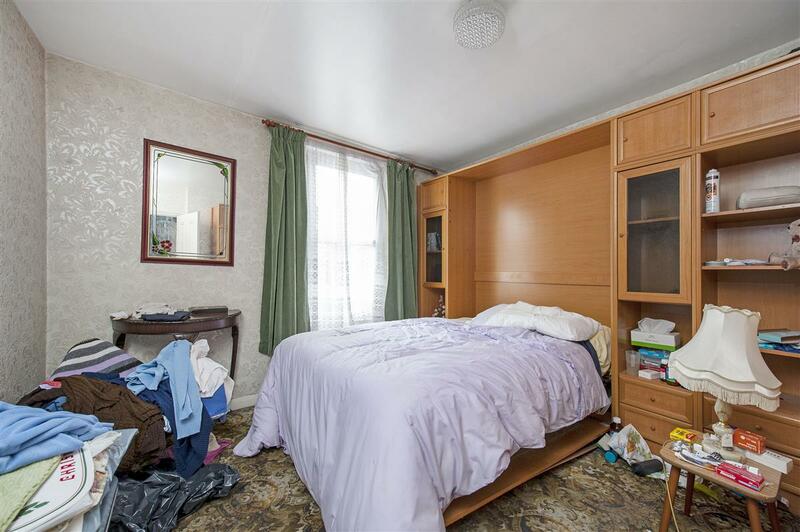 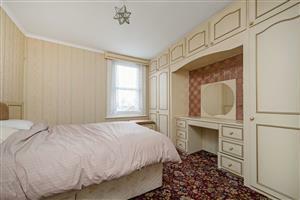 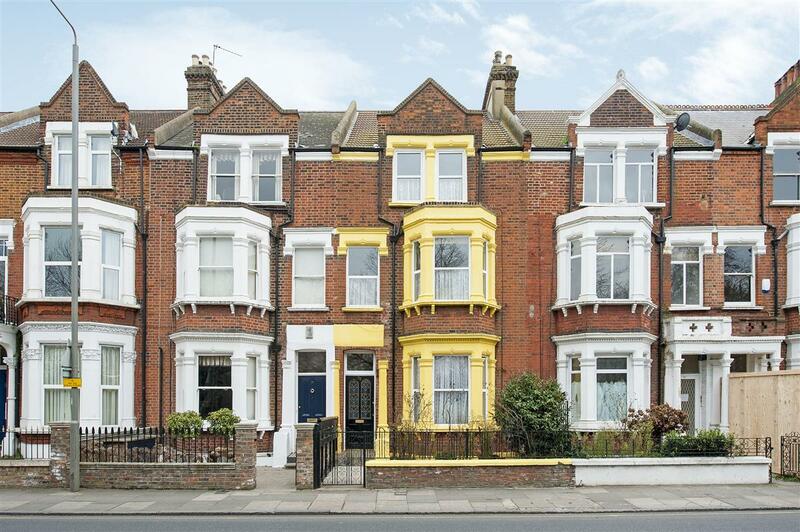 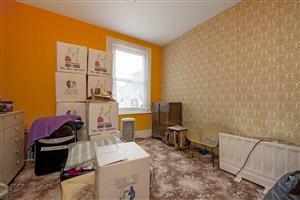 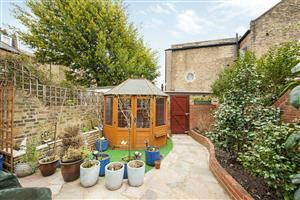 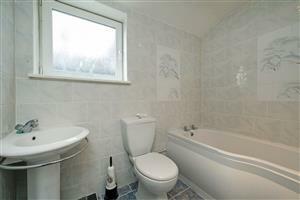 This six bedroom mid-terrace Victorian family home boasts over 2800 sq. 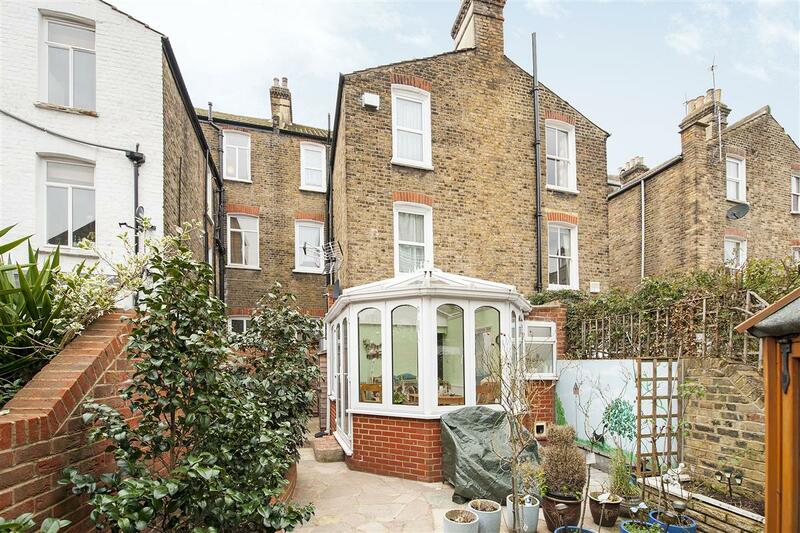 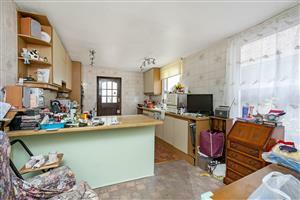 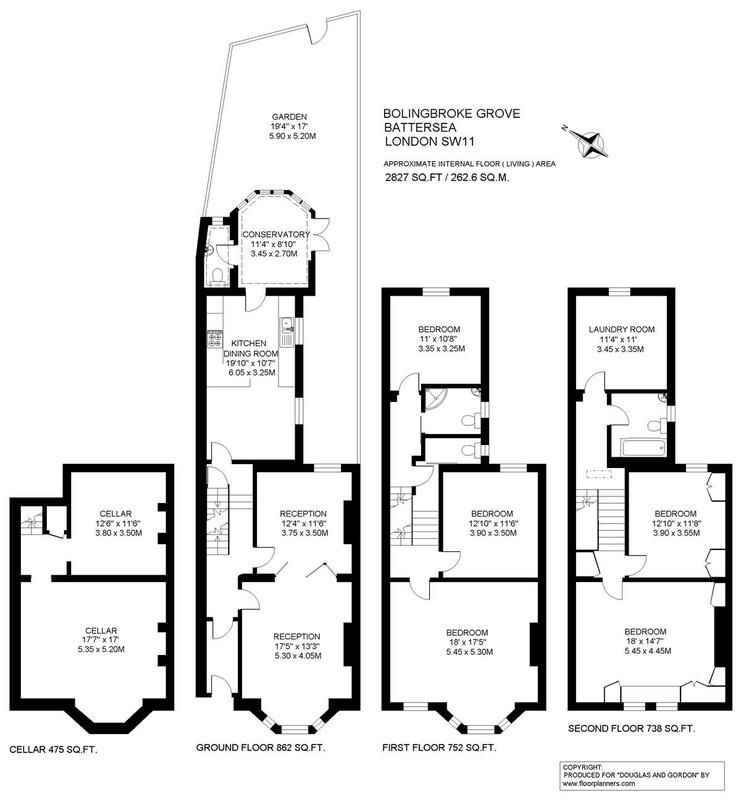 ft of living and entertaining space and could further benefit from extending into the side return, subject to all the usual planning permissions and consents to create a larger kitchen/breakfast room. 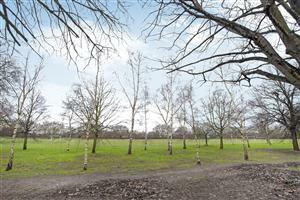 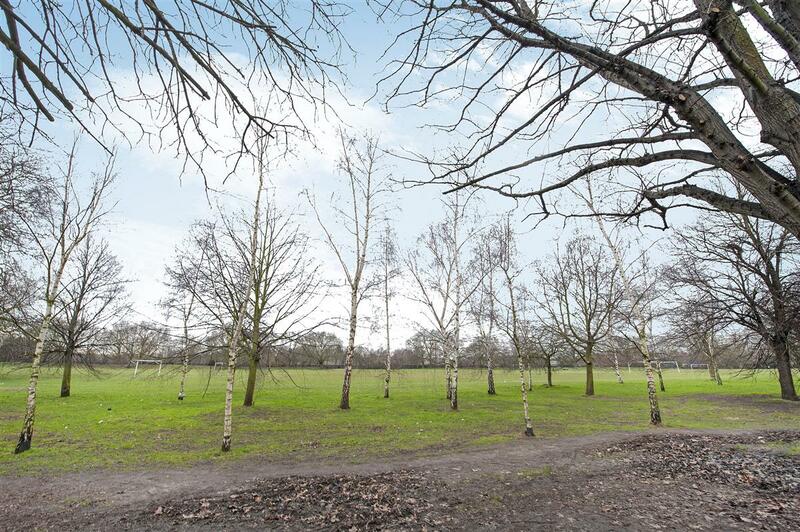 This home has wonderful views across Wandsworth Common, and is ideally located for easy access to Northcote Road, and all the shops on offer, and Clapham Junction with its transport links.